Hanoi (VNA) - Cao Lanh Bridge in the Mekong Delta province of Dong Thap is the theme of a photo competition launched by the Australian Embassy in Vietnam on April 10. Cao Lanh Bridge was built by Australia’s largest single development aid investment in mainland Southeast Asia. 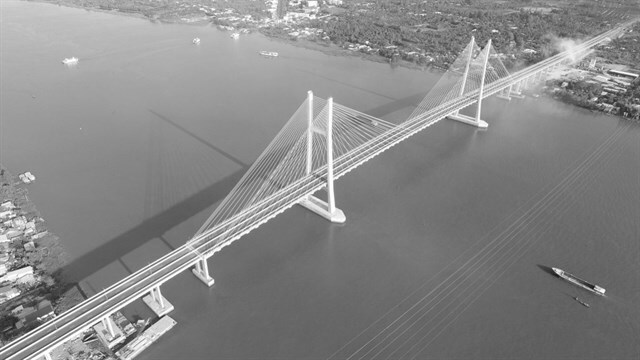 Contestants can submit up to three photos related to the Cao Lanh Bridge. “Cao Lanh Bridge is a crucial driver for development for the Mekong Delta region and an enduring symbol of the friendship between Australia and Vietnam,’ said Australian Ambassador Craig Chittick. Since its opening in May 2018, Cao Lanh Bridge has helped reduce travel time in the delta, opening up new trade opportunities for Vietnamese agricultural products, promoting private investment, supporting food security and improving access of local people to social and health services. The competition winner will receive a Canon EOS 80D camera valued at 25,000,000 VND (1,000 USD) and the second and third prizes are an iPad 2018, valued at 9,000,000 VND, and a shopping voucher valued at 5,000,000 VND, respectively. The most liked photo on Australia in Vietnam Facebook page will also receive a shopping voucher valued at 5,000,000 VND.